The Android POS is a compact and handy device that is more than just a payment acceptance solution. It’s an Android powered point of sale device which lets merchants/business owners accept payments from credit/debit cards, wallets, online payments, UPI, Bharat QR, QR Payments and offer EMI option.  Apart from accepting payments, the Android POS lets merchants generate bills, invoices, track sales along with transactions on a daily/weekly/monthly manner. Android POS device doesn’t require to connect with a smartphone making the payment transaction even more faster and convenient. All you need is the device to perform transactions. Using the Android POS, merchants manage their customer database, inventory, issue printed receipts and track the device through the GPS functionality. 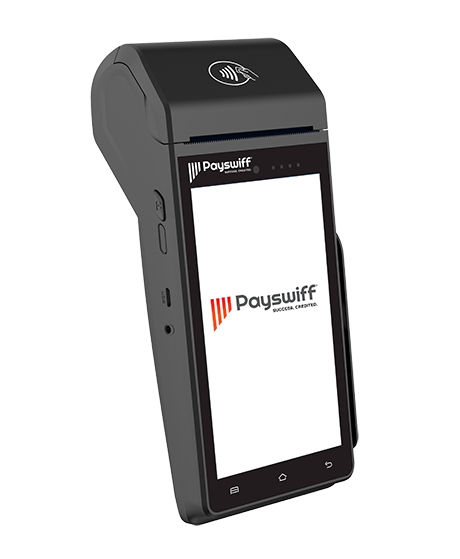 A fully certified and secure device, Payswiff Android POS delivers a seamless experience both for the business owners and their customers. Why Choose Payswiff Android POS?